If you’re a fan of the NBA, then you know that Aaron Gordon is one of the brightest young stars that the NBA has. After the 6-9 athletic forward was picked with the overall #4 pick in the 2014 NBA Draft by the Orlando Magic — many people were interested in learning more about Gordon. And they were not just interested in his on-court abilities, but his off-court life. In particular, many NBA fans had questions based in his ethnic background and race. The Magic big man first made a name for himself playing high school ball for Archbishop Mitty High School in San Jose, California before he spent a year at Arizona in college basketball on his way to the pros. The former Arizona Wildcat quickly became a household name when he came in 2nd in the 2016 NBA Slam Dunk Contest (when many fans thought he should have won the contest). Only 11 games into his rookie season, Gordon would break his foot and miss the next 32 games before returning to action prior to the end of the season. Gordon would start to come into his own during the 2015-16 season when his scoring and rebounding averages significantly improved, and during the 2016-17 NBA season Gordon would go on to score his career high at the time of this writing (33 points). He has also been in the news a lot this season with the Magic trying him out at the small forward position in addition to his more natural power forward position. Many fans have a number of questions about every single detail about Gordon’s life. How old is he? What is Gordon’s birthday? Does he have a girlfriend? And of course, What is Aaron Gordon’s race and ethnicity— is Aaron Gordon Black, White, Latino, Native American or a mixed race? This is the same question that fans of the game wonder about many of the other current and up and coming NBA stars that have lighter skin such as Stephen Curry, Blake Griffin, Klay Thompson, Devin Booker and the Zach LaVine; the player that he beat Gordon in the aforementioned Slam Dunk Contest. Should Fans be Interested about a Player’s Ethnic Background? In the post-election atmosphere in the United States, race and ethnic background can sometimes be a contentious conversation topic. It should not be. No matter what the immigration topic du jour might be this week, seeking to obtain a more comprehensive understanding about the ethnic makeup of our sports stars only helps fans gain a better understanding about race and the makeup of our country in general. Aaron Gordon is yet another emerging NBA star who has roots in a very multicultural background that helps us better understand things similar to when we have looked at current stars like Curry, Booker, and Thompson. We will take a look at both Gordon’s Mom and Dad’s background to see if we can get a better feel for what his ethnic origins are. Who is Aaron Gordon’s Father? Aaron Gordon is the son of former San Diego State basketball star, Ed Gordon. Gordon is part African-American and part Native American. Going further back into his dad’s lineage, Gordon’s great-great grandfather was a Native American Osage Indian who stood seven feet tall. While Ed is a bit shorter than son, Aaron, at 6’6” tall, during his playing days at SDSU, he weighed in at 238 lbs, and played college basketball in the early 1980’s with Tony Gwynn and Michael Cage. Today, he is a school teacher in San Jose. What about Aaron Gordon’s Mom? Aaron Gordon’s mom is Shelly Davis. She is Caucasian, and is of Welsh, Scottish, and Irish decent. His Mom’s family moved to California after leaving Kansas during the “Dust Bowl” in the mid-1930s. What is Aaron Gordon’s Race? With his dad being part African-American and part Native-American, and mom being Caucasian, Aaron Gordon is of mixed race. 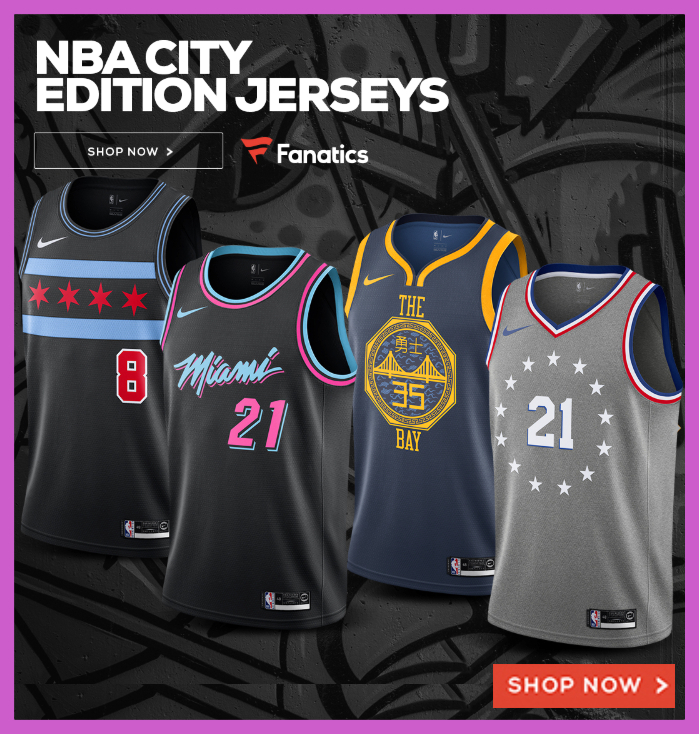 Curry, Griffin, Ben Simmons, Austin Rivers and Thompson and those pieces always seem to be popular with the readers and visitors to our site. If you would like to contribute more to the discussion, please share in the comments section of this article or at our forum.